Warner Bros. Consumer Products unleashes a DC Super Hero takeover with its roster of global licensees and partners during Toy Fair 2017 season, including International Toy Fair Nuremberg (February 1–6) and International Toy Fair New York (February 18–21). Highlighted by DC franchises, including tentpole event films Wonder Woman, Justice League and the soon-to-be-released The LEGO Batman Movie, as well as the groundbreaking DC Super Hero Girls franchise, and hit animated series Teen Titans Go! 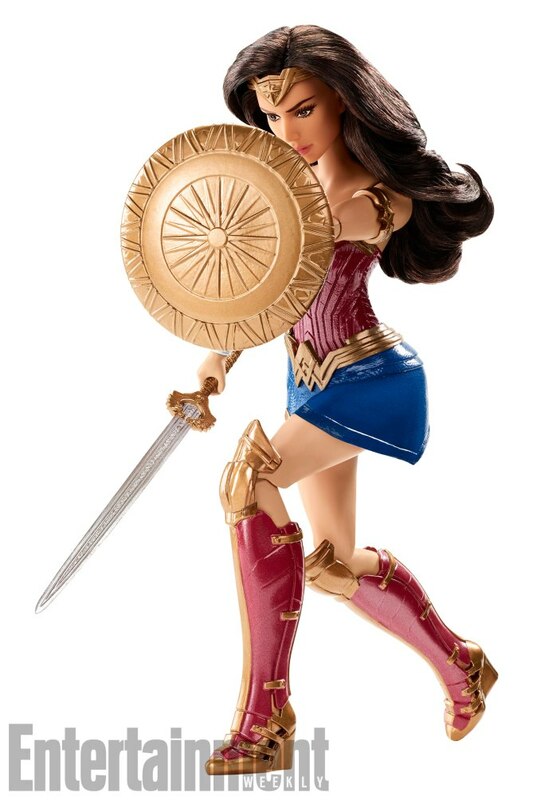 and Justice League Action, WBCP’s Toy Fair line-up will include toys, collectibles, costumes and more. Check out a preview in the gallery below! Global master toy licensee Mattel will be developing an empowering line, including action figures inspired by the most iconic Super Heroes and Super-Villains, playsets, vehicles, collectible figures, and will introduce a full line of action role-play toys highlighted by the much-anticipated Multiverse line, which captures the superior accuracy and details of the film’s characters. Also supporting Justice League is global partner The LEGO Group, with exciting construction sets inspired by memorable scenes from the film, and Rubie’s Costume Co., with a full range inspired by the Justice League feature film, including costumes and accessories for kids and adults. The LEGO Group assembles a strong offering, capturing the empowering characters and storylines in six original construction sets for kids around the world to imagine their super building powers as they play and recreate action-packed moments together with their favorite DC Super Hero characters. 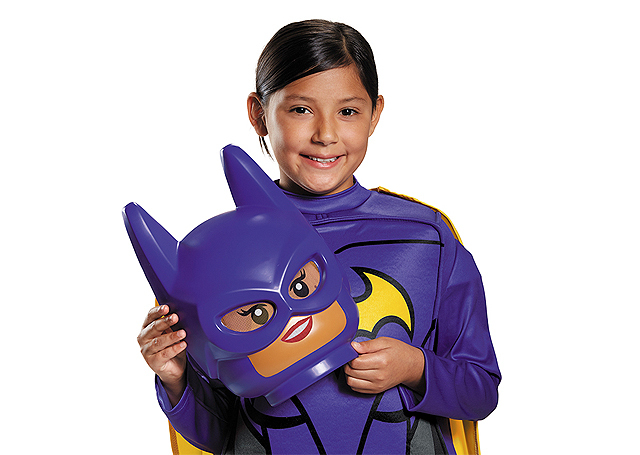 LEGO DC Super Hero Girls sets include Batgirl Batjet, Harley Quinn to the Rescue, Super Hero High School, along with the recently released sets of Lashina Tank, Bumblebee Helicopter, and Wonder Woman Dorm Room, allowing fans to build on non-stop fun and adventure. Additional global partners include Rubie’s Costumes, with its girl-power collection of costumes and accessories; Funko, with must-have stylized, vinyl figures; and many others.